Other than air, water and food if one thing has to be named without which most of the population all over the world will be facing difficulty surviving; it will be mobile phones. And this situation is almost same in all of the countries of the world. Now the mobile companies in all of these countries are making sure that the number of mobile phone users keeps increasing with every single day. And if they leave any stone unturned; it’s the network providing companies who then lure the customers with cheap and customer friendly plans for the. Status symbol for some; item of leisure for some and for many; a thing of necessity, the fact is mobile phone’s use is spreading like wildfire. Here we bring to you a list of Top 10 Countries by Number of Mobile Phones in Use. The land of the rising sun as many will say it is. And amongst those many; it’s surely all rise for mobile and network providing companies. Japan is a country with a population of 127,628,095 people. And the number of mobile phones in this country is 121,246,700. And if one has to calculate the number of connections per 100 citizens in the country; it would come out to be 95.1 connection. 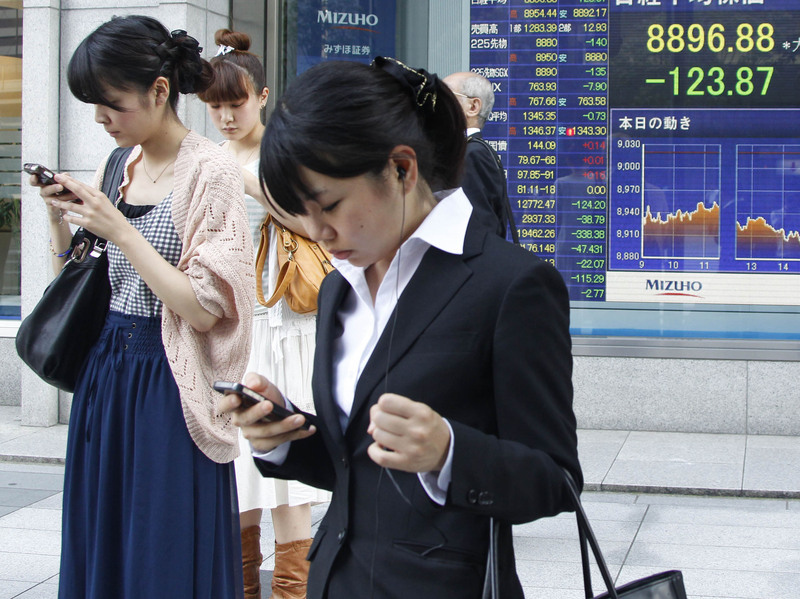 Looking at the pace of the development and punctuality of Japanese; their use of mobile phones is rather justified. This country came into its present day shape after the partition of India and Bengal in 1947 and became an independent country in the year 1971. It is eighth- most populous country in the world with a population of 157,497,000 as of 2014 census that was retrieved in 2015. As according to an evaluation conducted in the April month of 2015; number of mobile phones in the country came up to 126,870,000; thus giving a total of 80.55 mobile connections per 100 citizens. Pakistan; with an area of around 796,095 km 2 is the 36th largest country in the world. It is the sixth most populous country in the world and it also came into existence after the partition in1947 with India. As of July 2014 when the evaluation for the number of mobile phone users was conducted in the country; population of the country was 180,854,781 and the number of mobile phones were 140,000,000. Computing this entire one can easily that there were 77 connections per 100 citizens in the country by then. Like its predecessors; Nigeria also got its modern shape after the British colonial rule. It is often known as “Giant of Africa”; due to its high population which is highest in Africa and 7th highest in the world. In February of 2014 when the evaluation for number of mobile phone users was conducted in the country; its population was 177,155,754. And the number of mobile phones was 167, 371,945. The statistics above gave an estimate of about 94.5 connections per 100 citizens which actually saw an abrupt increase in the last few years. Republic of Indonesia or Indonesia is a Muslim majority country comprising of thousands of Islands. With an estimated population of about 255 million; Indonesia bags 4th rank amongst the most populous countries. Survey for mobile number users in the country was carried out in the September of 2013 which yielded a surprising 99.68 connections per 100 citizens in the country. The overall number of mobile phones in the country at that time was calculated up to 236,800,000. Of course we were expecting Russia a place or two higher in this list; but that’s where it belongs as according to data’s. As in 2014 November; with about 144 million people residing in the country; it became the ninth most populous country. Area wise Russia is the largest country in the world. In July of 2013 when the survey for mobile users was regulated in the country; the number of mobile phones in the country was 256,116,000. 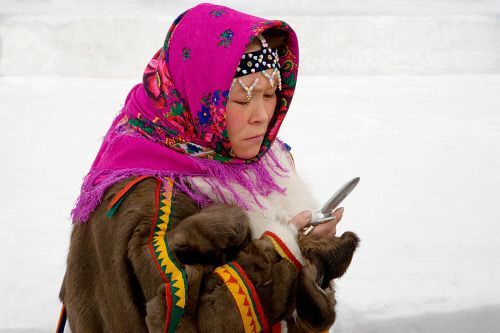 The number of mobile connections per 100 citizens in Russia is the highest boasting of 155.5. Brazil or Federative Republic of Brazil is the largest country in the South and even in Latin America. Population wise and even area wise the country stands at the position of being the 5th largest in the world. 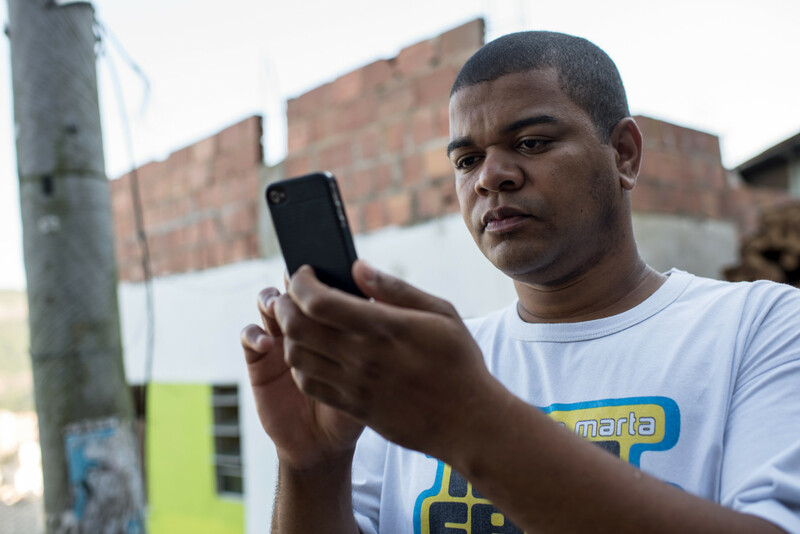 In May of 2015 Brazil’s total number of mobile phones was 284,200,000. And the number of connections per 100 citizens in the country was 141.3. 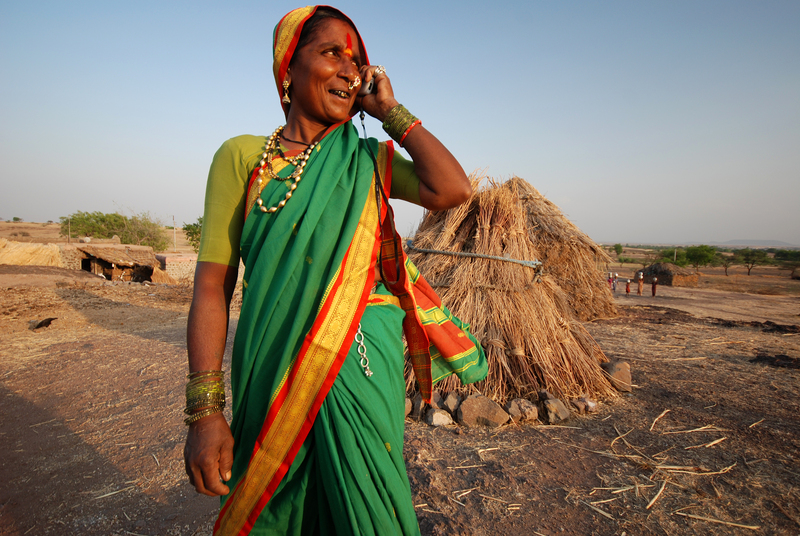 Being one of the fastest growing economies; the number of mobile phone users is sure to increase at a great pace too. Various reasons account for United States being world’s sole superpower. US have abundance of natural resources and its high worker productivity made it a developed nation. It also is world’s largest economy by real and nominal GDP. As in April of 2014; there were 327,577,529 mobile phones in US with a population of about 317,874,628. Thus the total number of connections per 100 citizens became 103.1. Increased awareness amongst the people about the adverse affects of mobile phone’s radiations resulted in the people’s aversion for mobiles but still market is pretty much competitive here and most of the mobile companies put their bait here only. India is 7th largest country in the world if we consider area; second most populous in the world but also the most populous when it comes to be a democratic country. After getting its freedom from British Empire in 1947; it became one of the fastest growing major economies and its PPP (Purchasing Power Parity) is the 3rd largest in the world. According to a survey conducted on 28th February of 2015; 960,579,472 mobile phones were used in the country. With a population of 1,267,402,000; number of mobile connections per 100 citizens in India is only 77.58 owing to its large population. China or People’s Republic of China is the most populated country in the world and it becomes obvious in that way that it occupies the first position. Often seen as a future superpower; China has the world’s highest PPP along with being the second largest economy by nominal total GDP. 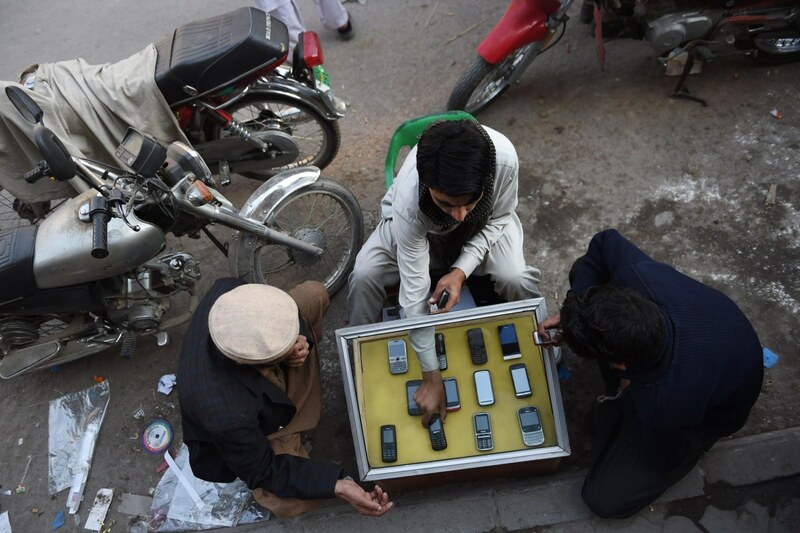 A survey that was taken out in October 2014 confirmed 1,276,660,000 Mobile Phone in the country. 1,369,811,000 citizens’ country thus gave 93.2 mobile connections per 100 citizens which is quite higher comparing it with the second position occupant. So these were the Top 10 Countries by Number of Mobile Phones and kudos to them for that. With increasing population day by day along with the increasing number of people capable of buying phones; the number is surely supposed to see an exponential increase in each of the above mentioned countries.